As I have mentioned a few times on the blog before, I am really hoping to get back to playing football soon, however I know this is going to be a lot of hard work as I need to get my fitness and technique back as well as fixing my knee. But with it staying lighter for longer on a night and the weather getting slightly better I am hoping to get out to our local fields to practice with Liam or even in our new garden when we move in. So for today's post I though I would put together a little list of the equipment etc that I want to help me on the journey. Now shopping for new boots is one of my favourite things about playing the game. 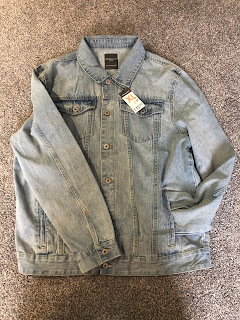 There are so many different brands and styles to choose from. When I last played I always wore firm ground as they are the best type in my opinion however it is always handy to have soft ground too for those worse weather conditions. Umbro UX Accuro 2 Premier FG - Eclipse/Lava Pink/White. These boots are currently £65.00 on the Umbro site and I think they look absolutely amazing. The colours work together brilliantly, and the whole style with the texture on the front looks great. I have never worn Umbro boots before but I think at £65.00 these would be great to try out whilst training and even beginning to play again. Clothing is also something that can affect your training performance therefore it is essential you make the correct choices when picking out what you want to train in. You don't want your shorts or tracksuit bottoms to feel too tight or you will have restricted movements yet you don't want them too big or you will be constantly pulling the pants up. This is the same for your top you want this to fit just right. These do have quite a high price tag at £47.95 however with Nike you know you are paying for quality. I went to Adidas shorts for a while but to be honest I wasn't keen and they didn't seem to last long. Therefore once I get going again I will possibly be sticking to Nike. Especially since I have now found out that they do specific women's football clothing. 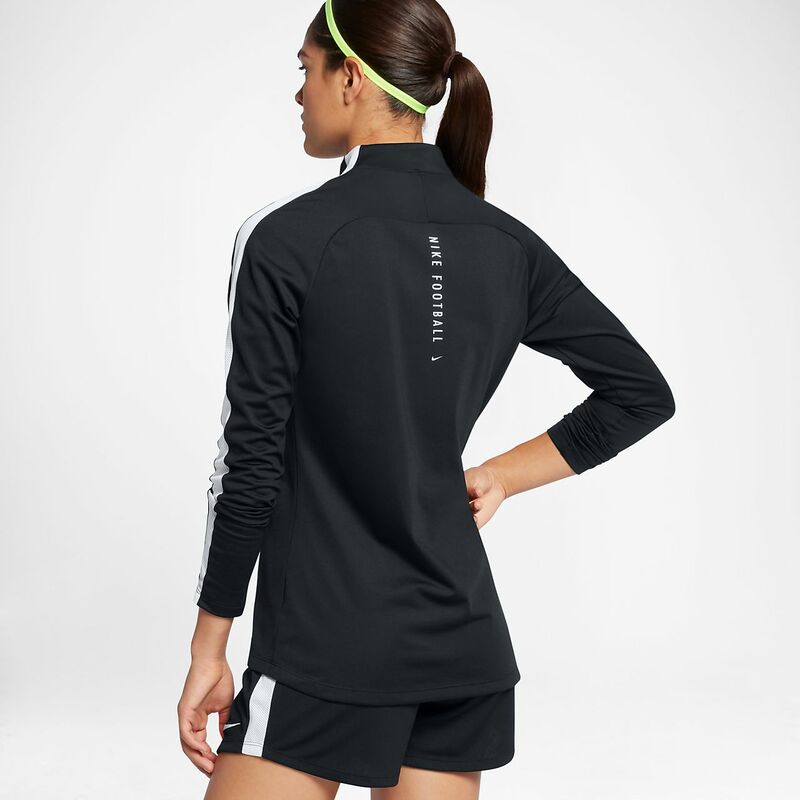 It is nice to see a big brand who not only caters for women's football now instead of just having the women wear men's training wear but also for them to offer these in a bigger size. These pants look perfect for being out training whilst the weather is still a little poor as they look as though they give the perfect fit. As I said above it is great they now do the women's football range at Nike and this top is one of my favourites within the collection. At only £32.95 it also isn't too expensive and it also matches the pants above. I always just wear my football shirts whilst training however in the UK it is usually cold so a jacket is perfect to put one over the top. I have found in the past when I had the Total 90 tracksuit that these jackets are lightweight so don't weigh you down whilst training. You can't have a beneficial training session without the correct equipment and I have found that Sports Direct is a great place to get everything you need from one website or shop. You can get everything from cones to football and a lot of training aids in between. Now I probably will get a little pop up goal for our garden however I think most training will take place on a local field where they already have full size goals up so they aren't exactly top of my list at the moment. 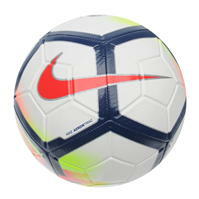 Sports Direct have offers on footballs all the time, this Strike Premier League ball is currently £17.99 however you can get the Nike Pitch footballs on 2 for £20. These balls are some of the best out there and actually last a long time. They also give you a better performance as they have been specifically designed to be aerodynamic and curve giving you the best results each time. For only £19.99 this is perfect. You get cones hurdles and even an agility ladder to help with various training exercises and you also get a handy little bag to carry them all around in so you know you have everything in one place. 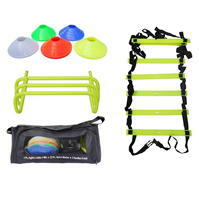 The fact that you get these different types of equipment will help with planning out different exercise whilst tackling different aspects of my fitness and technique within the game. So that is what I am hoping to get to help me get back into football. Have any recommendations on what I can get? Let me know in the comments below.